Due to dropping temperatures West Mead 1 spent time in station working on improving our ability to provide service to our residents. 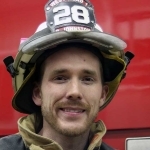 28-11, our brand new engine (25 years ago), requires fairly constant maintenance to stay on the road. Our goal is to stretch its life another five years until replacement. 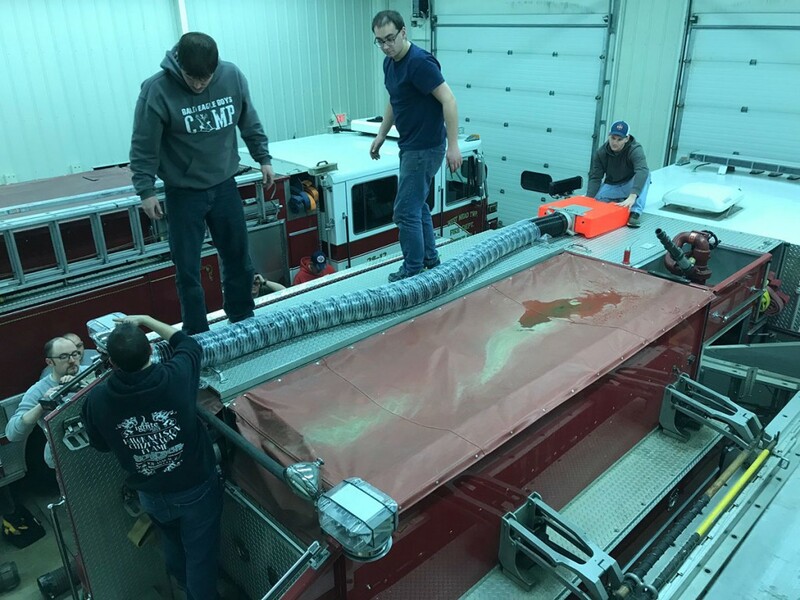 Tonight members worked on installing newer trays that allow firefighters to remove hard suction hose without climbing on top of the engine and lifting the hose down over the side of the engine. 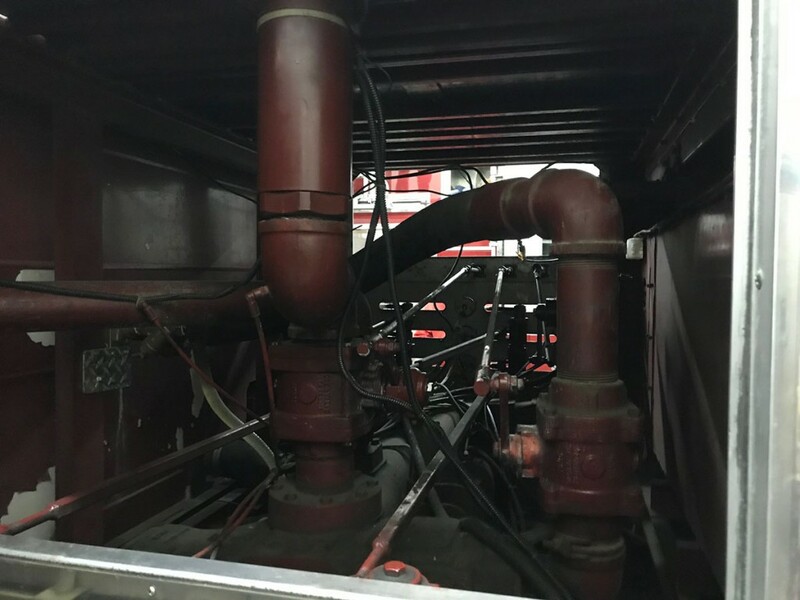 Members also worked on fabricating a mount to allow an additional suction line and a preconnected floating strainer to be stored on the catwalk. 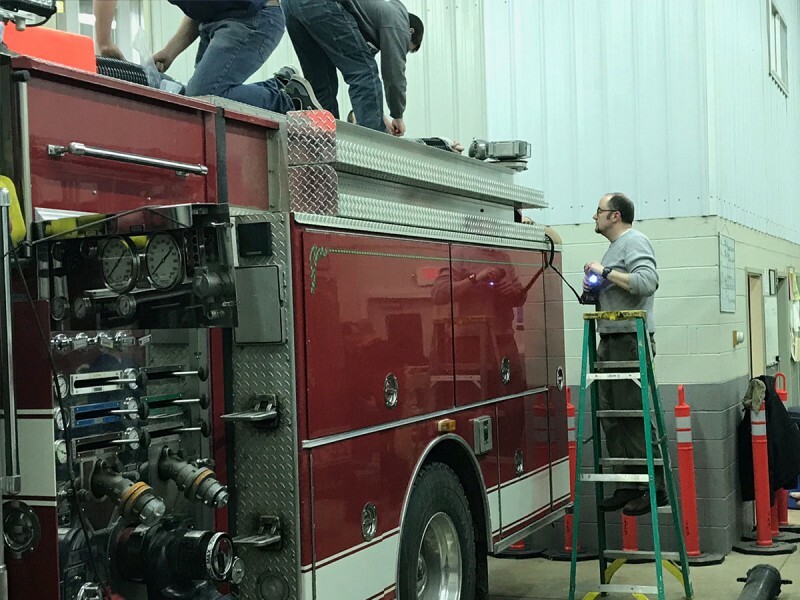 While this was occurring, members completed repairs to the valves on the pump along with repairs to a leaking line under the pump.